This week and next are special week’s in our house. Our daughter’s birthday and Father’s Day are this week and next week my husband and I celebrate our birthday’s! This week is so fun because we celebrate MAN WEEK! Yes men, this week is all about great recipes for YOU! Is your June as busy as our’s? 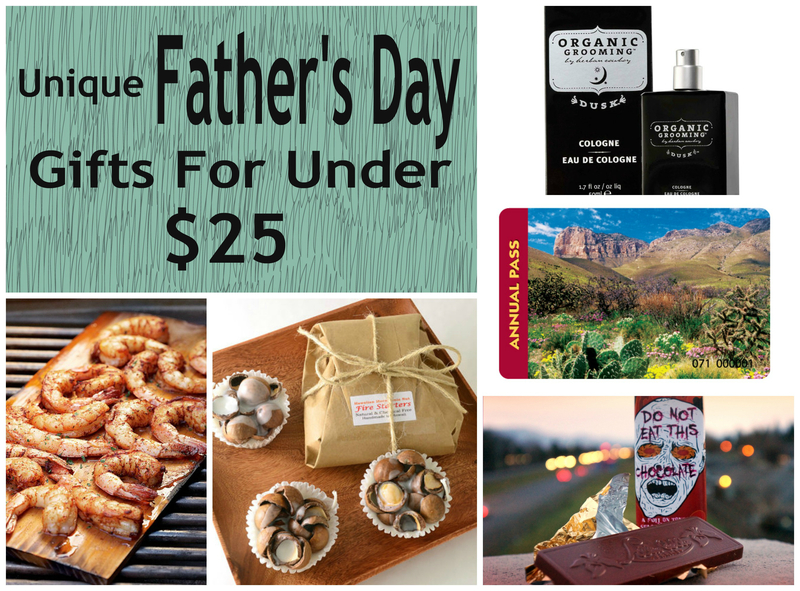 I hope not, but if it is then today is your lucky day because we are giving you some great ideas for Father’s Day gifts. All of these products are organic, all natural and ecofriendly and are under $25! Herban Cowboy sells a line of vegan friendly organic colognes. The rustic look on the bottle screams “manly” and the price ranges from $15 to $45. You can go to the Herban Cowboy website for more information and to locate a retailer near you. 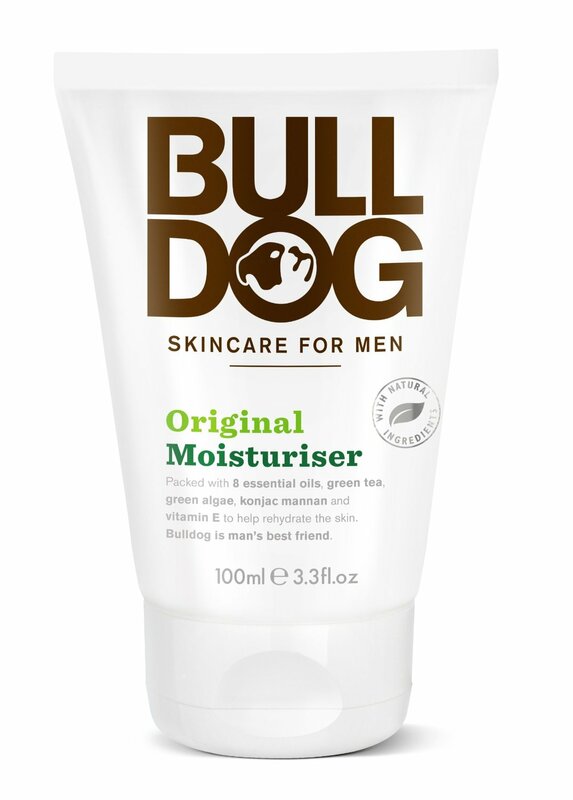 Men need to take care of their skin and Bulldog Skin Care is the perfect line of products for him. The products contain no harsh chemicals and include essential oils for natural nourishing. Products range from $7.50-15.00 and can be found on sites like Amazon. 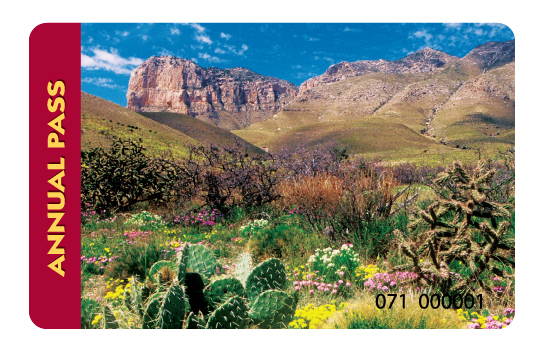 If your dad loves the great outdoors, a National Parks Pass would be a great gift for me. For only $10 for seniors, free for military, volunteers or disabled this pass will get Dad into over 2,000 federally protected parks to enjoy world famous sites. Whether he’s a biker, jogger, RV’er, or hiker this pass will come in handy and give him lot’s to do and see during the year. This vegan, ecofriendly soap comes in shapes Dad will love! 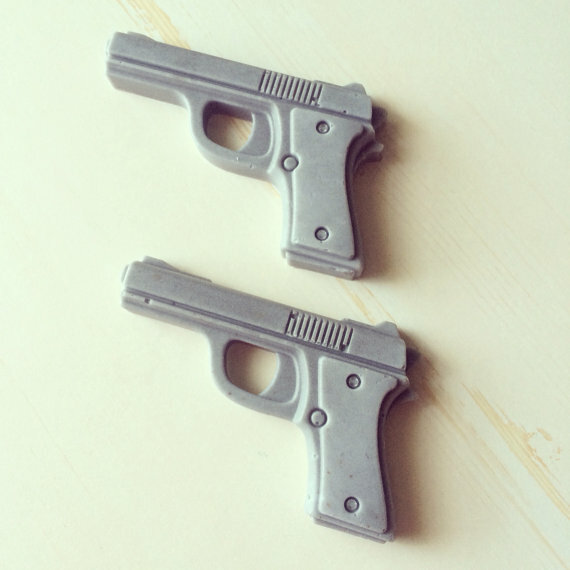 If Dad loves heading to the shooting range, grab some of these gun soaps at only $5 a pair! The best part? The paper the soaps are wrapped in are made from seeds. You can plant your Dad’s gift and it will continue to grow all year round! These firestarters on Etsy are unique and rustic looking. 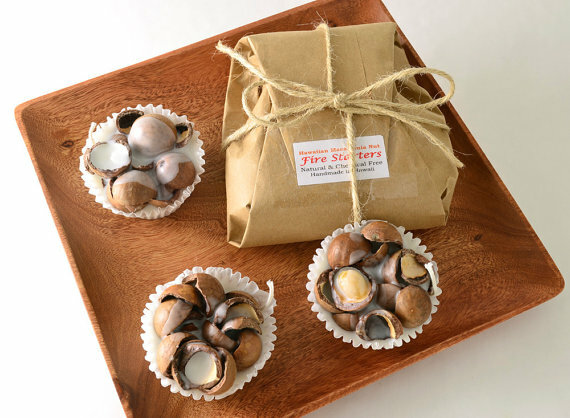 Made from macadamia nut shells and soy wax Dad will love this unique and thoughtful gift next time he fires up the grill or heads outdoors. A set of these is $7.50. Collar stays are quickly becoming like diabetes test strips. I find them all over the house–everywhere! 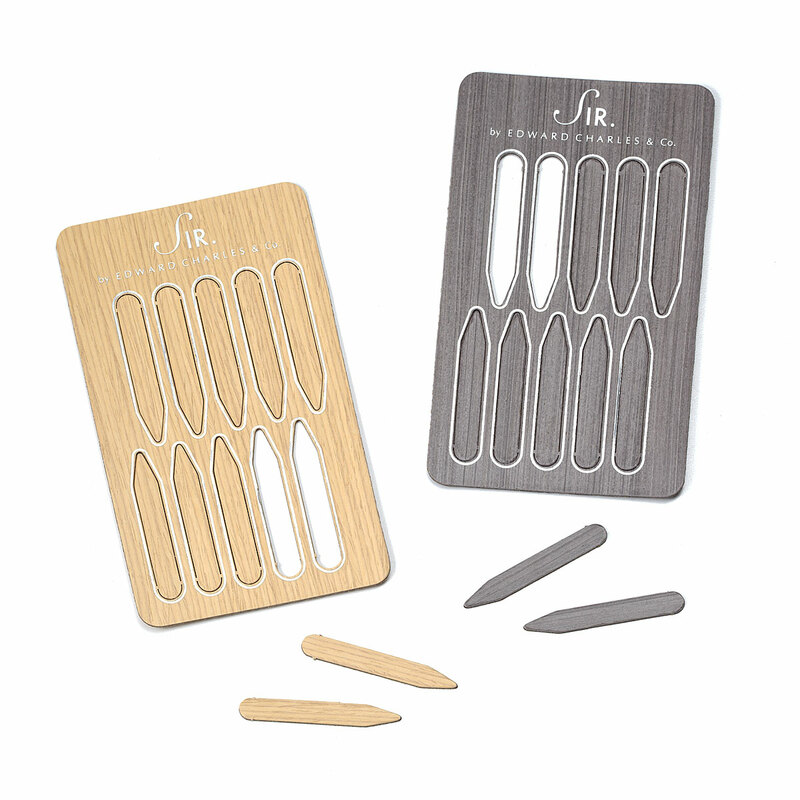 These wooden collar stays are a fun and different way to keep your man’s collar in place. The collars are made from sustainably sourced woods these stays will run you $22 on Uncommon Goods. 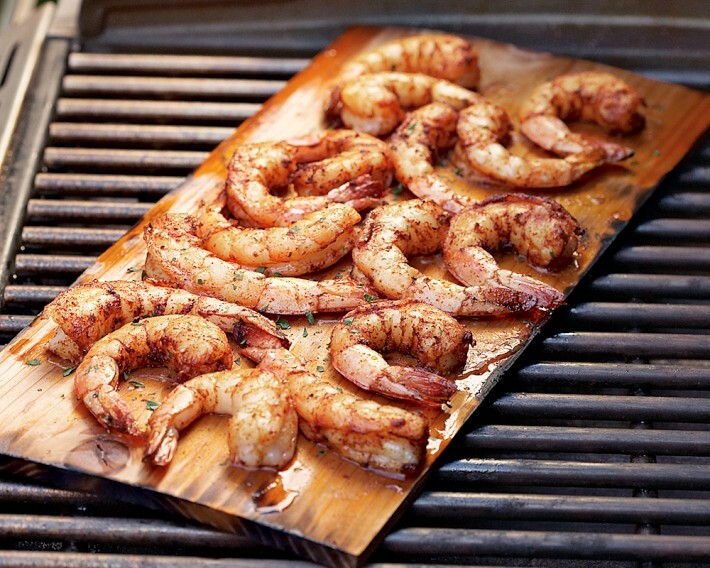 If your man is a foodie, cedar planks are the perfect gift for him. Cooking on cedar planks allows the meat you are cooking on to become infused with a smoky flavor while keeping the meat moist. A set of 4 from Williams Sonoma will cost you $16.95 and monogramming is available for an extra $8.50. 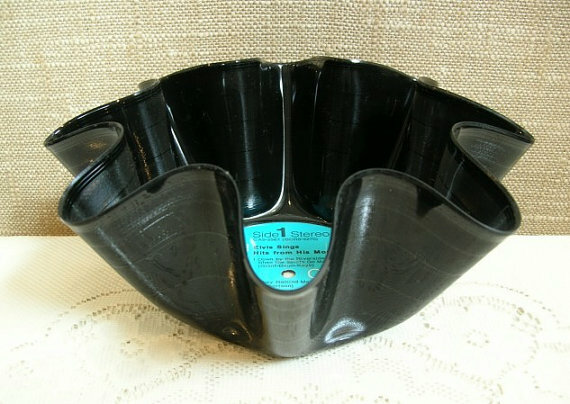 For the collector in your house, try grabbing these recycled vinyl records made into unique snack and candy bowls. Choose from artists like Tom Petty, Elvis Presley, Chicago and more. Each record bowl will cost you $14. This balm was originally made to heal skin after rock climbing but quickly became popular with men in helping other dry skin areas. The balm has a cedar mint smell to it and is made from organic ingredients like sunflower oil, cocoa butter, sesame oil and beeswax. A .5oz can will cost you $6 from Rodale. 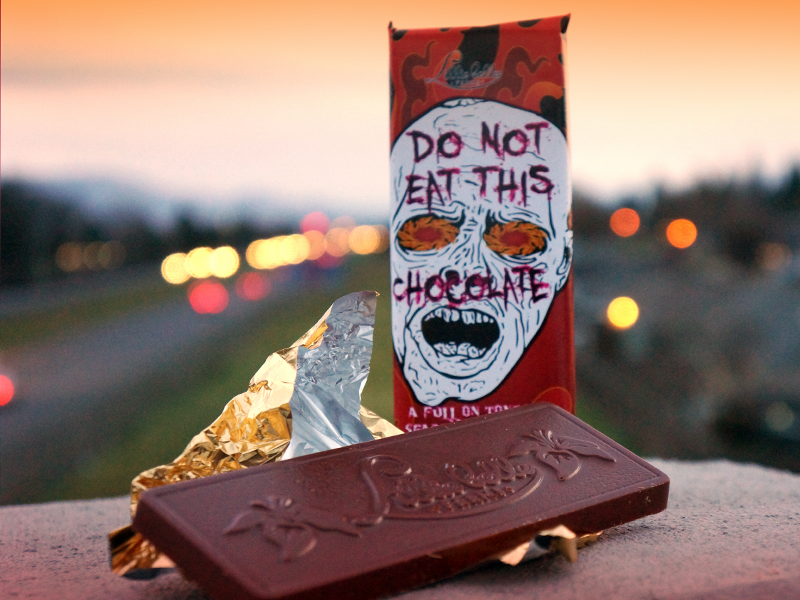 This chocolate bar is sure to keep it hot! A blend of organic milk and dark chocolate with ghost chilies, it’s going to be HOT in the house tonight! A bar is available for $5 from Lillie Belle Farms. If your man likes to fix things around the house, give him a fun new product to try. 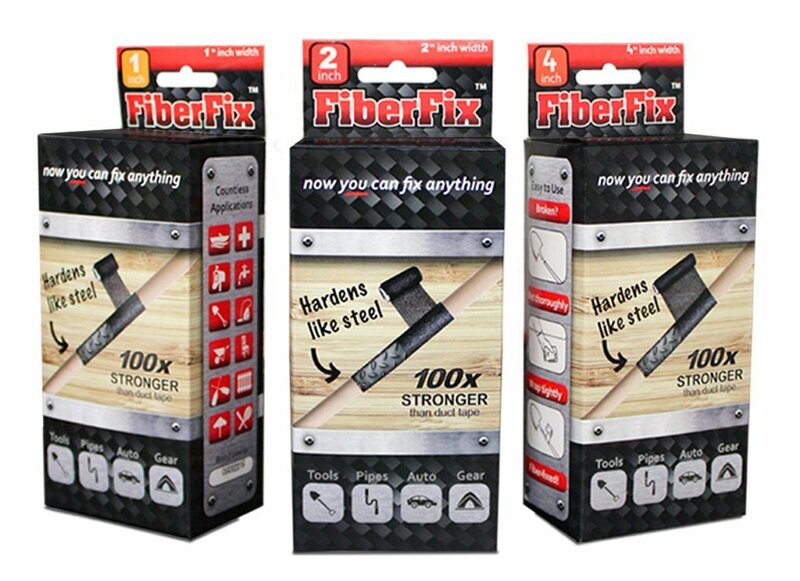 FiberFix caught my eye when it was on Shark Tank and I of course had to use it. It’s now a staple for fixing things in our home. A three pack costs $20 directly from the website, but you can now find it for as little as $6 from your local Home Depot store.